When you think of The North Face, the first thing to come to mind would be frigid cold weather. Ironically, the brand came to life in San Francisco's North Beach neighborhood in the late 1960’s. Two hiking fanatics founded a small mountaineering retail store carrying high-performance climbing and backpacking equipment. Eventually, The North Face began designing and manufacturing its own brand of high-quality sports gear, and quickly became the only supplier in the US to sell high-performance outerwear, hiking gear and skiwear. Now, The North Face offers equipment, footwear, and sports apparel, suitable for any climate. If you’re looking for the latest in The North Face footwear, apparel and accessories, then look no further. 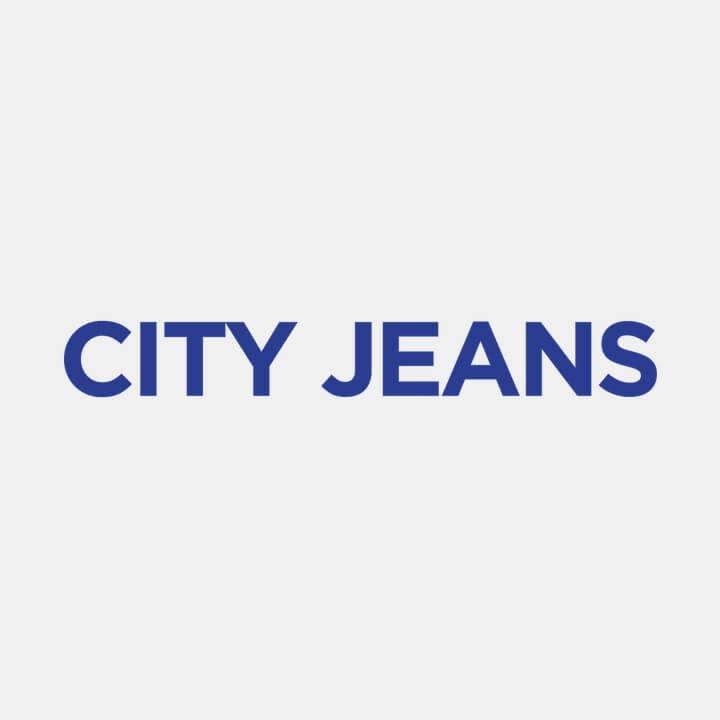 Here at City Jeans Premium, we supply the latest styles to hit the shelves.